It is a story as old as time. Boy meet girl, boy asks the girl out on a date, and now he is sweating because he has no idea where to take her. Dinner, drinks, coffee are fine but a little banal and you will have to make conversation. Of course you could go out to a band, but then you can't talk at all. Instead what you need is a good fun date where you can talk if you want, but you also have lots of things you can do while you are thinking of things to say. 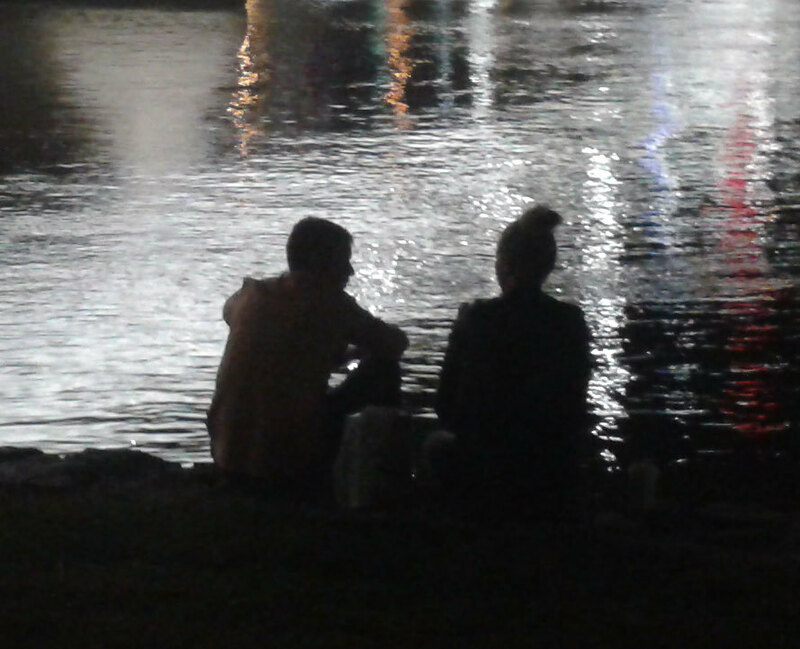 Here are 5 great date ideas that can only fail if you both don't any sense of fun or adventure. Here is the date that brings out the kid in everyone. The last Thursday or each month is Giant Games night in King George Square and at other times and locations around Brisbane. 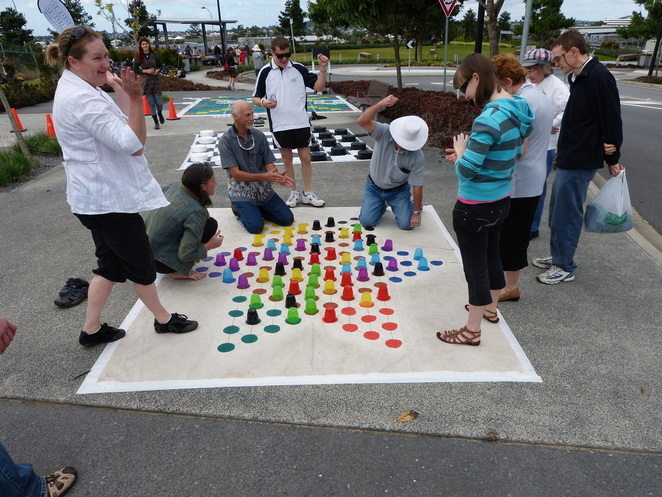 Games include Giant Scrabble, Chess, Checkers, Chinese Checkers, Connect 4 and Jenga. So the games go from Early evening and start to wrap up around 8:30 pm. Either go early and play games and then have dinner afterwards or have dinner (and a few drinks for courage first) then play the games. 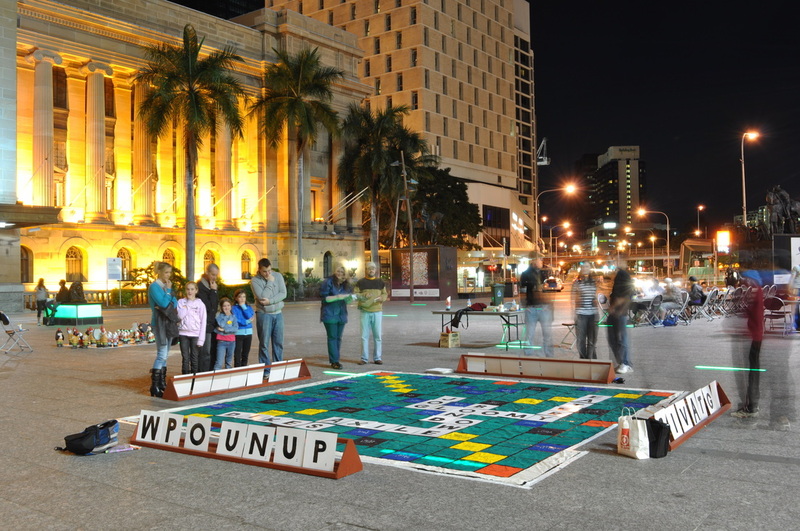 It is a very social atmosphere, often with people passing through joining in for the latest game. For many of the games you can work in teams, which makes it a fun couples activity. 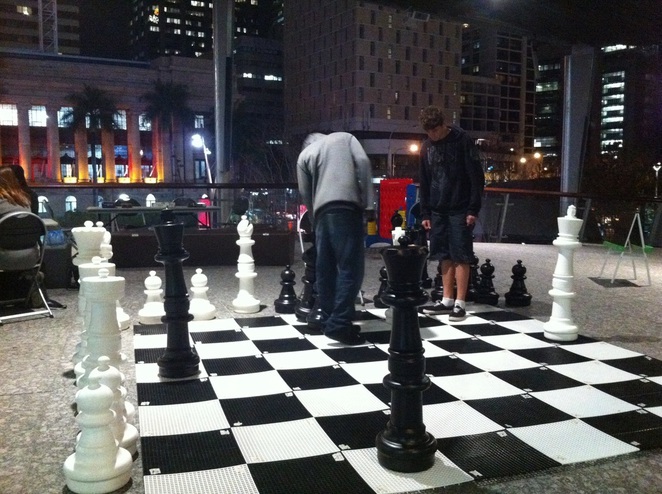 If your date is not into giant games you know they are not going to be fun person. 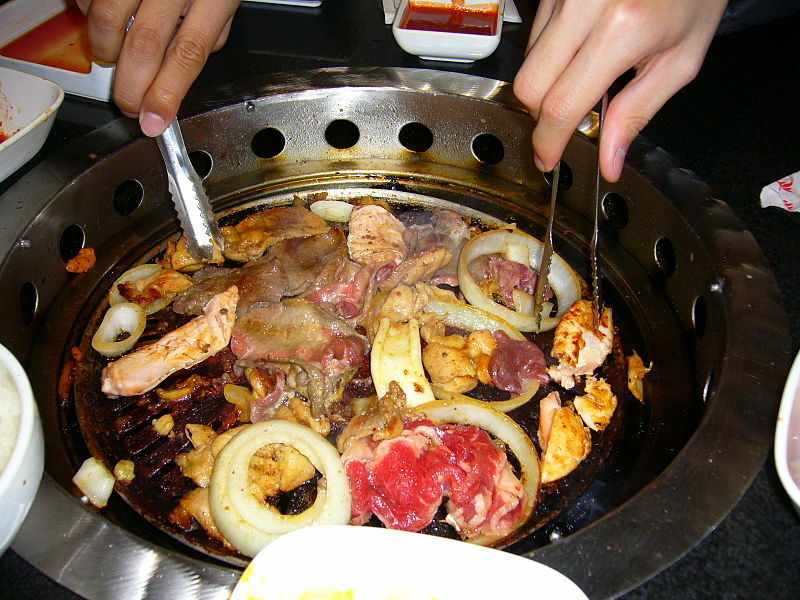 There is however one really fun food to try and that is Korean BBQ. If you haven't eat Korean BBQ or haven't eaten in the authentic way, you basically cook your own meat on the barbecue at the table and eat it wrapped in lettuce leaves with various sauces and vegetables. Be aware that in Brisbane, many Korean BBQ restaurants won't automatically give you the lettuce leaves, so you have to ask for them. But if you can get over that hurdle, it is a lot of fun. Elizabeth Street, behind the Myers Centre is often referred to as Korean Street, but the restaurants are quickly spreading out to other streets as well. The restaurants attract a lot of local Korean students so you know the food is authentic. Friday and Saturday night there is usually a long wait for a table in most of the restaurants (and if there is no queue you know the food isn't going to be any good). Two restaurants with a good reputation are Madtong San and Maru. Here is an interesting fact about human psychology - emotions often have the same physiology as each other. So fear, excitement and love all feel the same. So the ideal date is to take your partner out to somewhere scary or exciting and then show them affection. 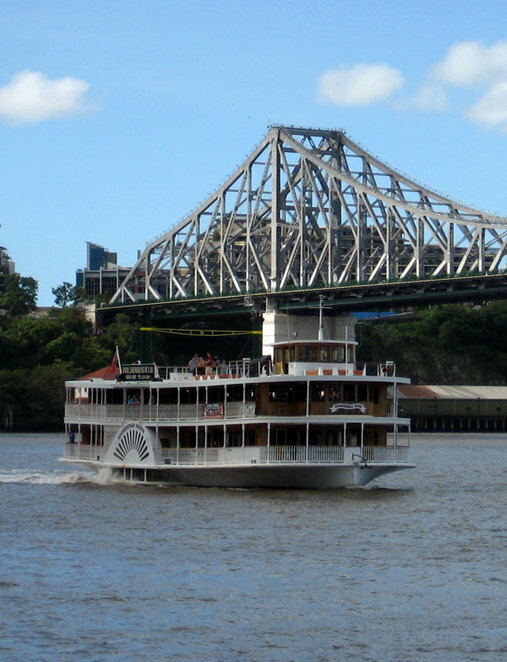 However the standard solution of an amusement park is difficult for Brisbanites unless you want to travel all the way to the Gold Coast, so you need to find something else that is scary. 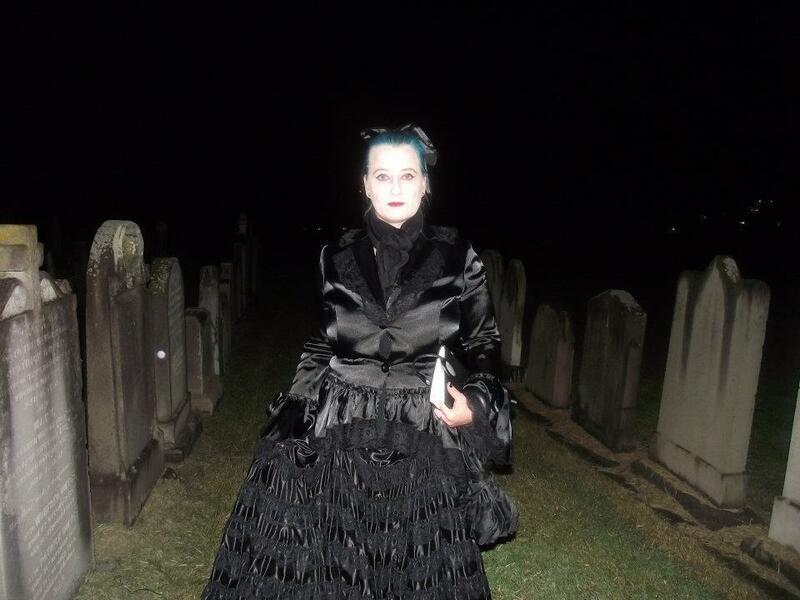 How about a Ghost Tour. One of the most popular is the Toowong Cemetery, but there are also tours of the CBD, Boggo Road Gaol as well tours in Redlands and Ipswich. 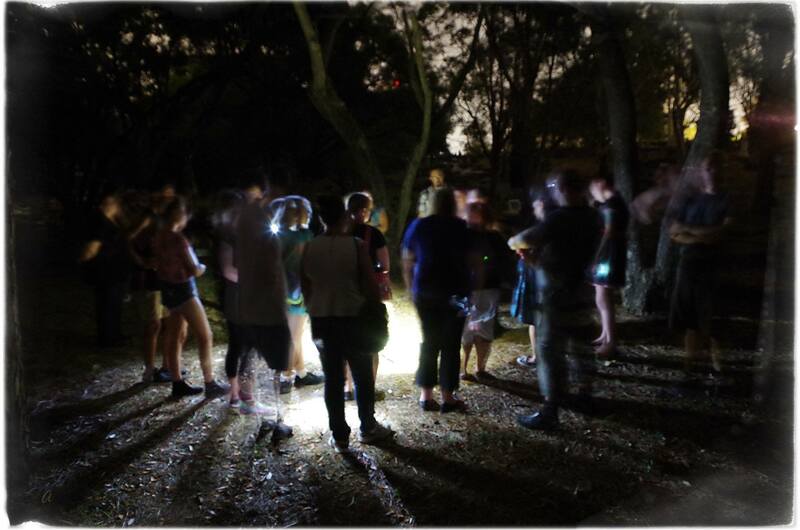 Most people find the Boggo Road Gaol the most spooky of the tours and the Toowong Cemetery more educational than scary, but I personally found the cemetery tour scary enough..
Oh wait, there is more to this as well. Part of your ticket price goes to the refurbishment of graves at Toowong and other historical cemeteries around Brisbane. So no only are you going on a fun date, but you are also helping maintain some of Brisbane's heritage. 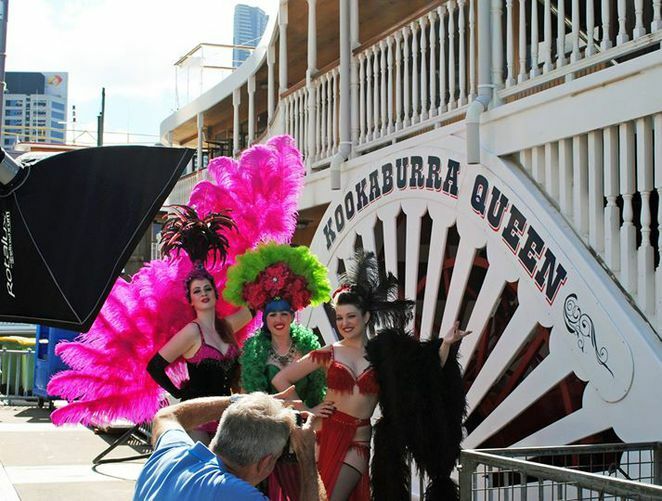 Do you want a date with the lot: views, food, drinks and something different, then why not try a Kookaburra Queen River Cruise. I know, you could jump on a ferry for the same views, but weekend lunches include a jazz band while the dinner cruises have a live cabaret show, a roving magician, live music and a place to dance. 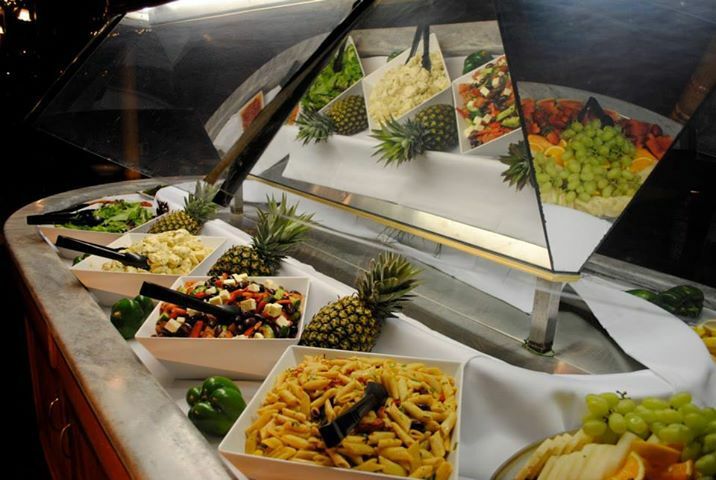 While the music is always great, the buffet or 3 course meal is what you expect of a scenic cruise - okay but not that great. But overall though it does add up to value for money and a great experience. Bowling in Brisbane is so out of fashion that it has its own type of cool. 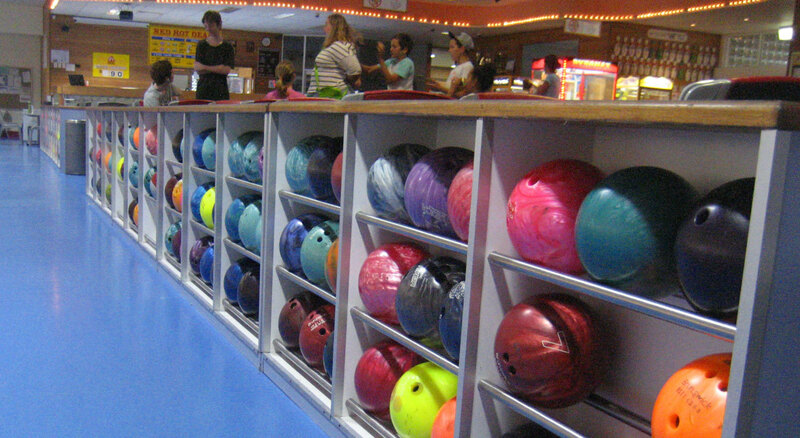 There are actually a lot of places to bowl in Brisbane - from the cheap suburb places where you can bowl, have a beer and a hot dog, through to places like Strike Bowling in the Wintergarden Shopping Centre where all the young cool people go. 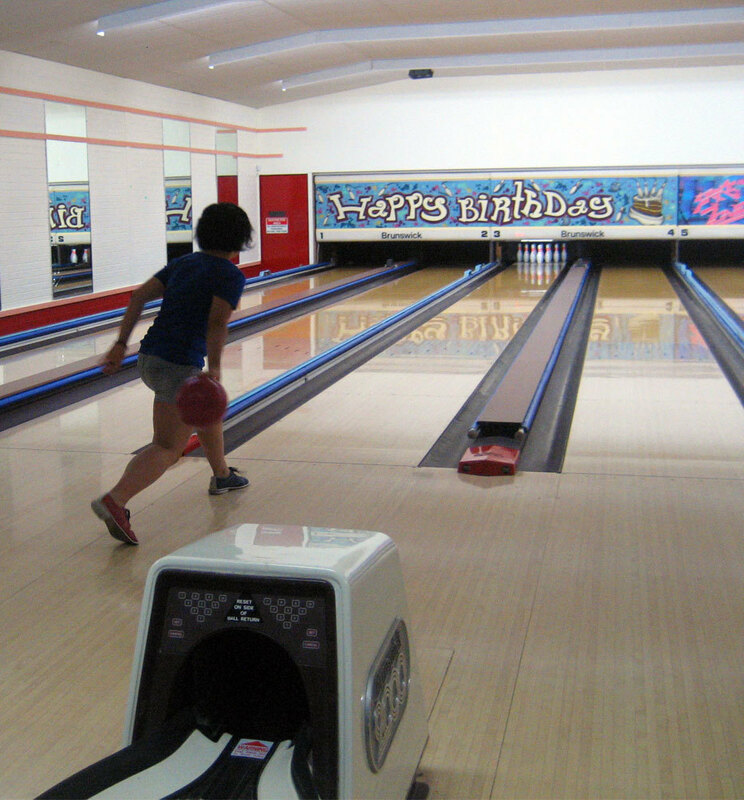 Bowling centres usually offer more than just bowling, with the Wintergarden also having karaoke and laser tag while most having pool and arcade games - it is definitely a fun date. It can also be a cheap date if you go on weekdays or late at night with most places offering bowling, drinks and meal deals. The Wintergarden, which is fairly expensive, has a week night deal of free bowling with your beers.